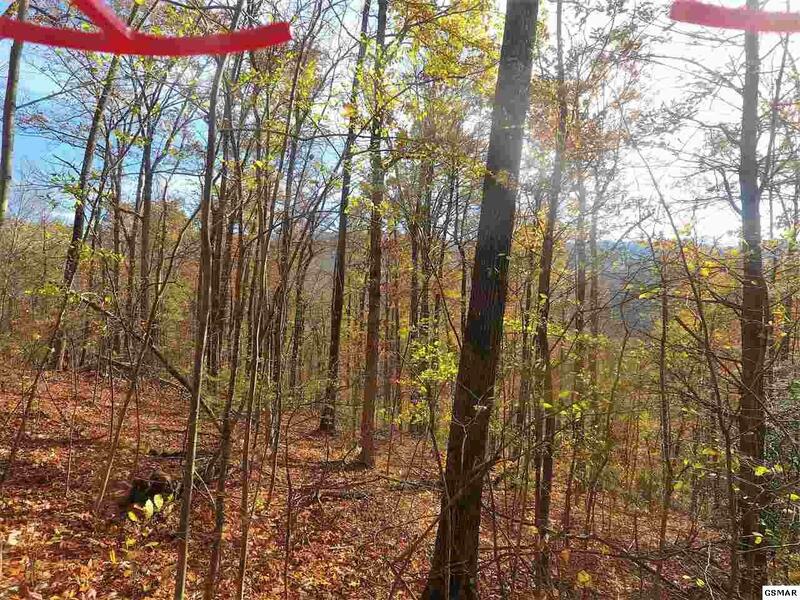 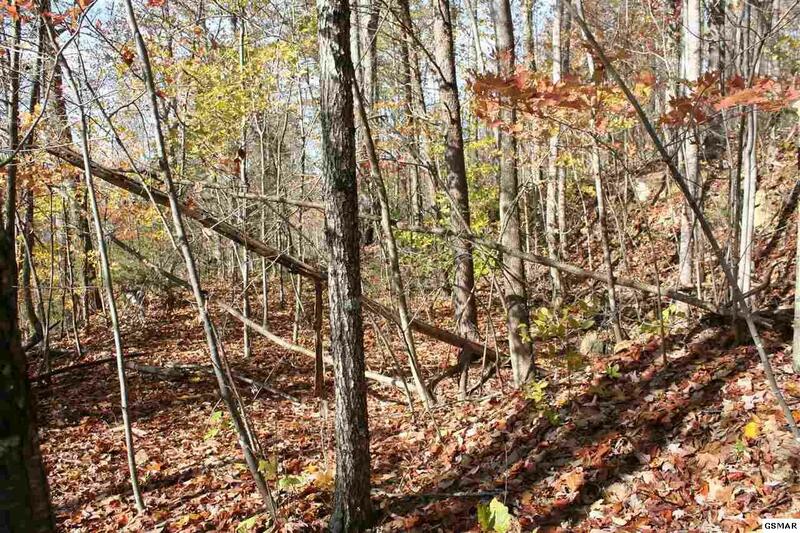 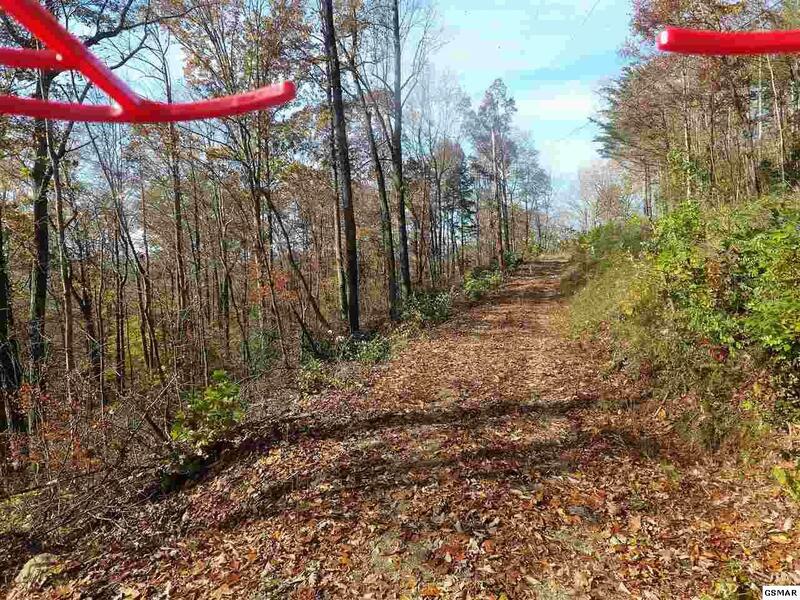 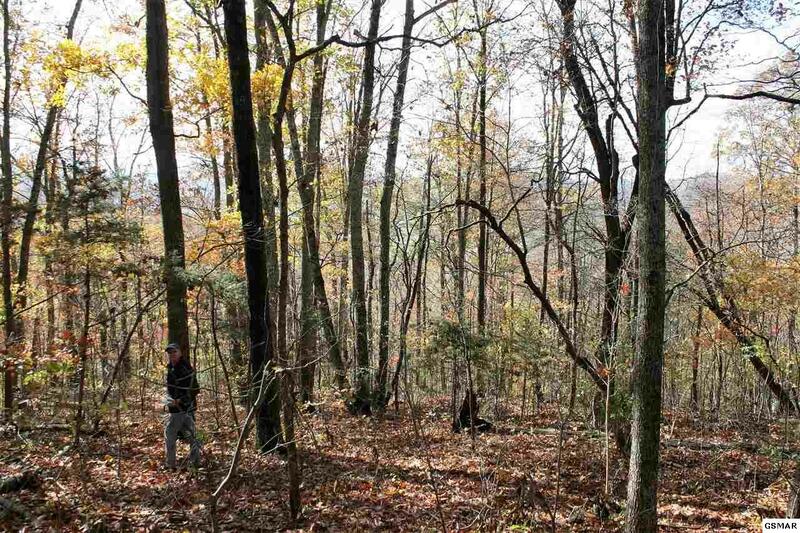 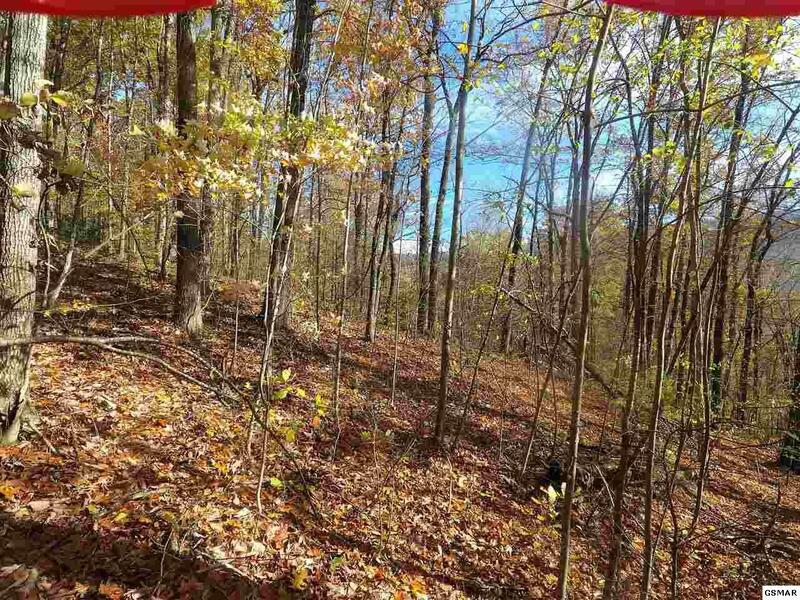 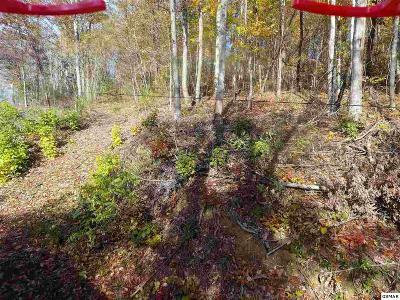 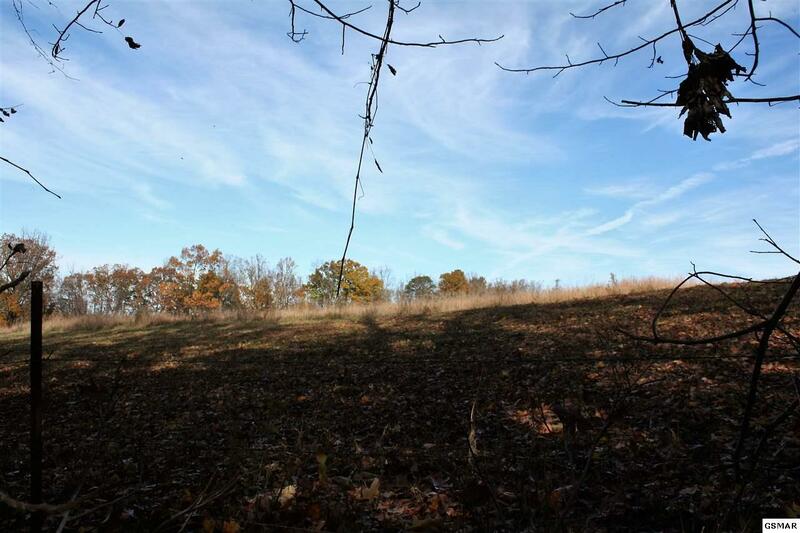 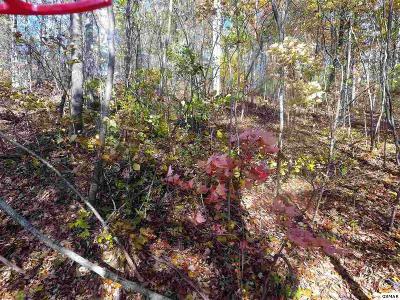 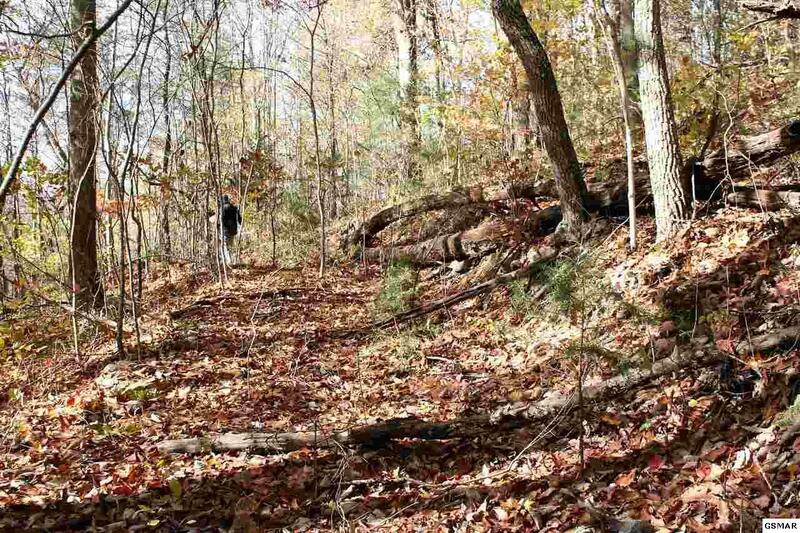 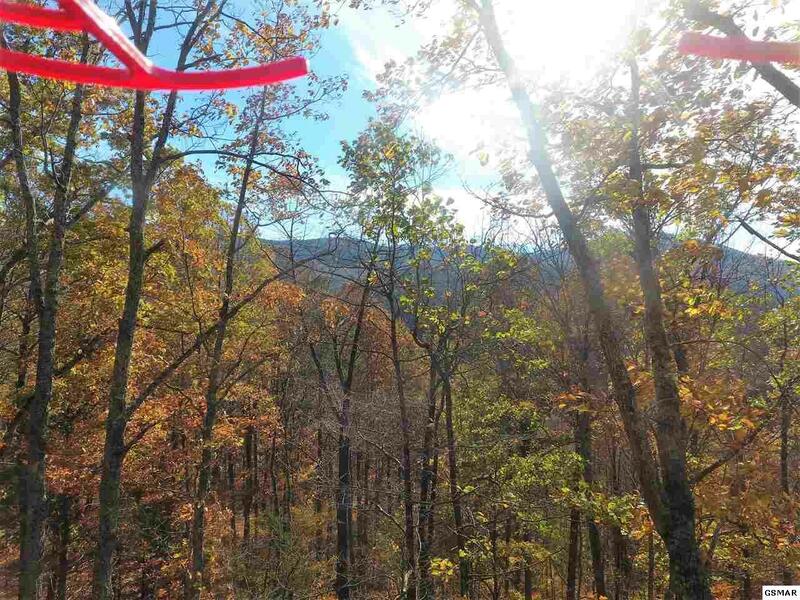 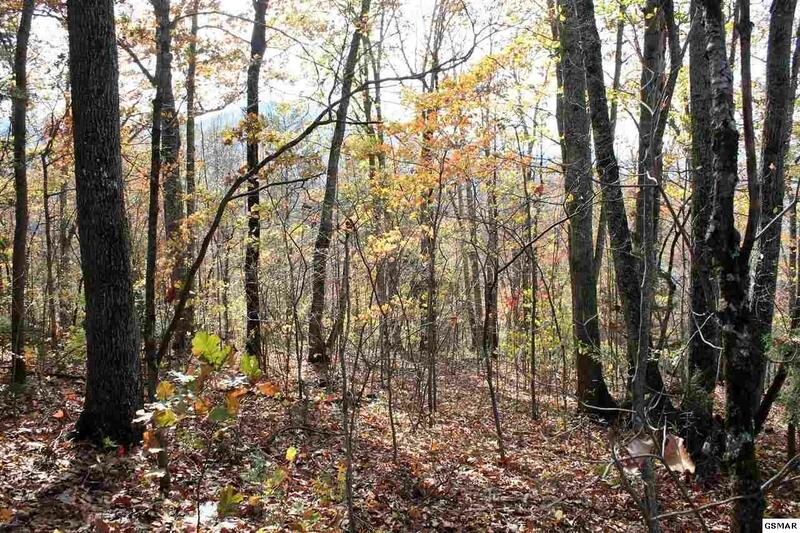 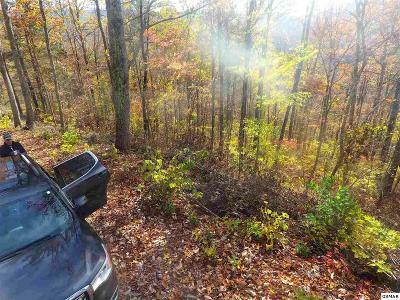 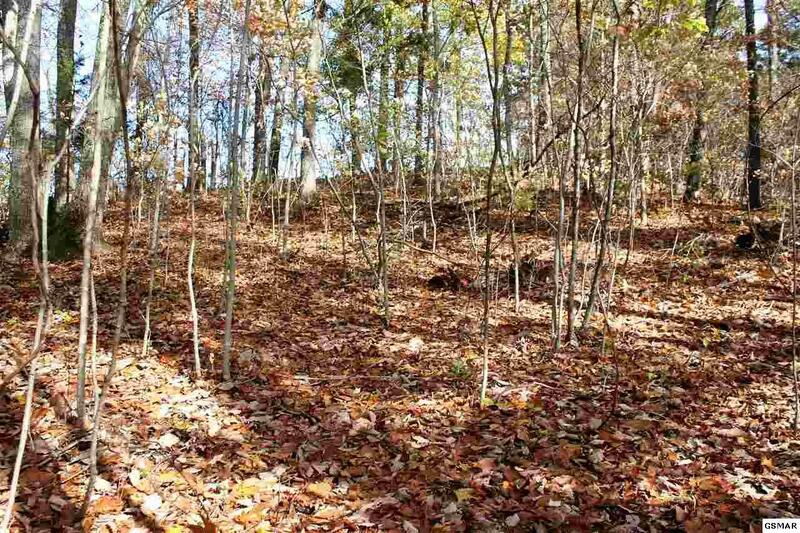 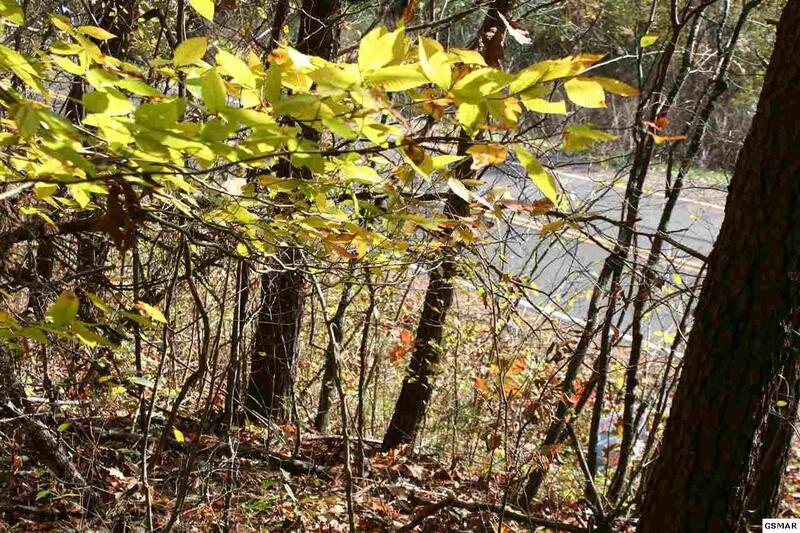 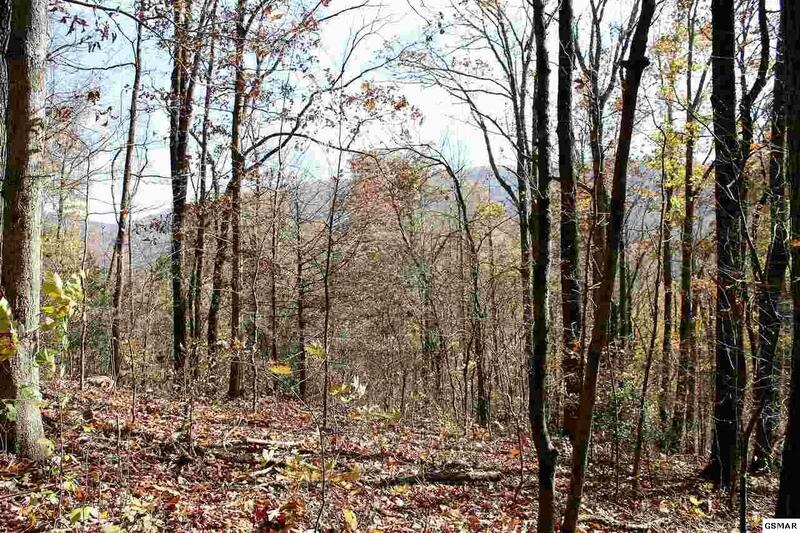 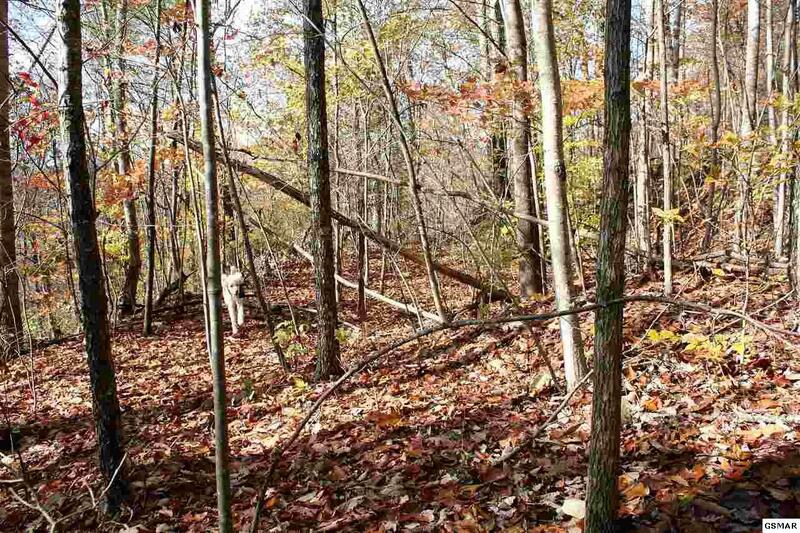 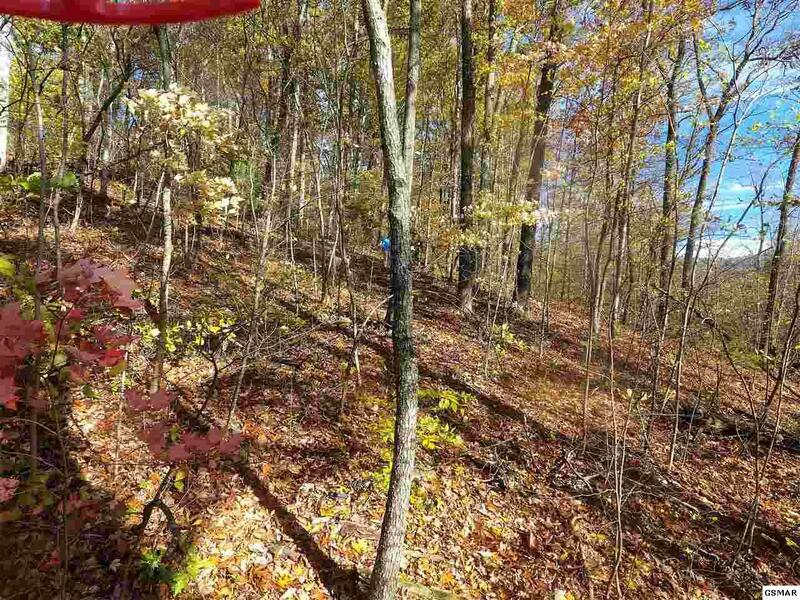 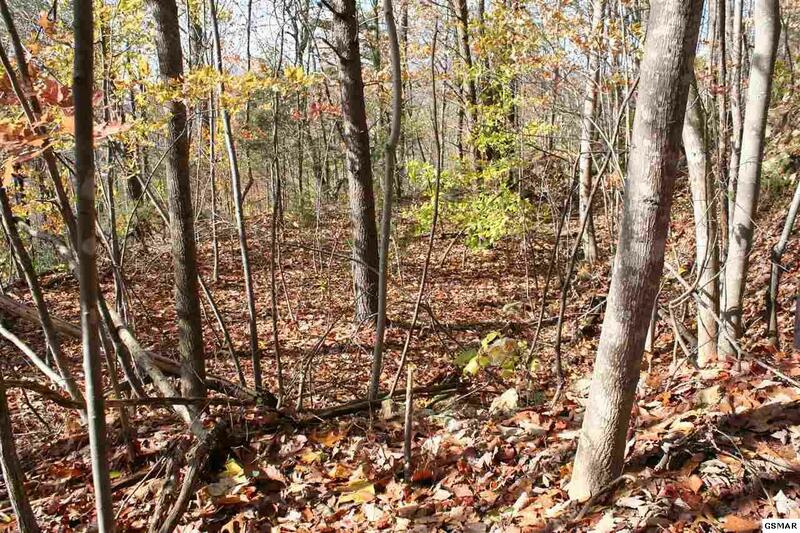 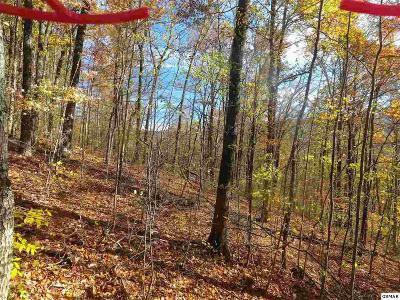 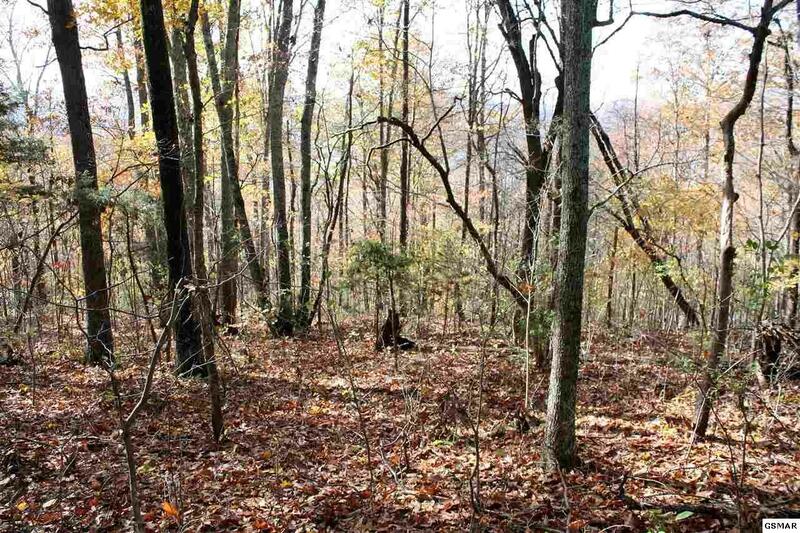 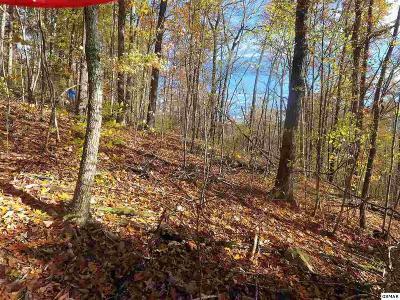 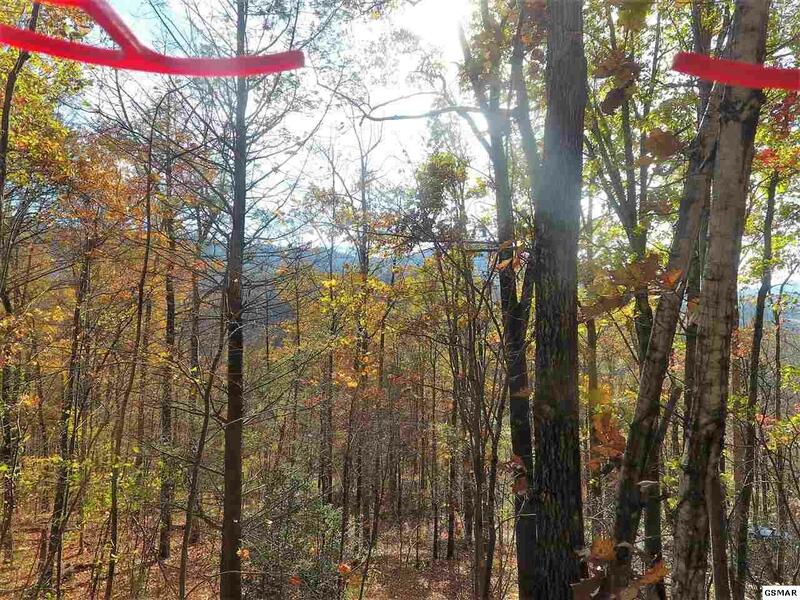 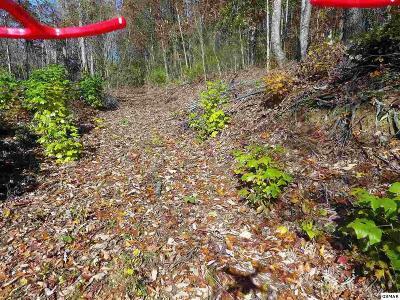 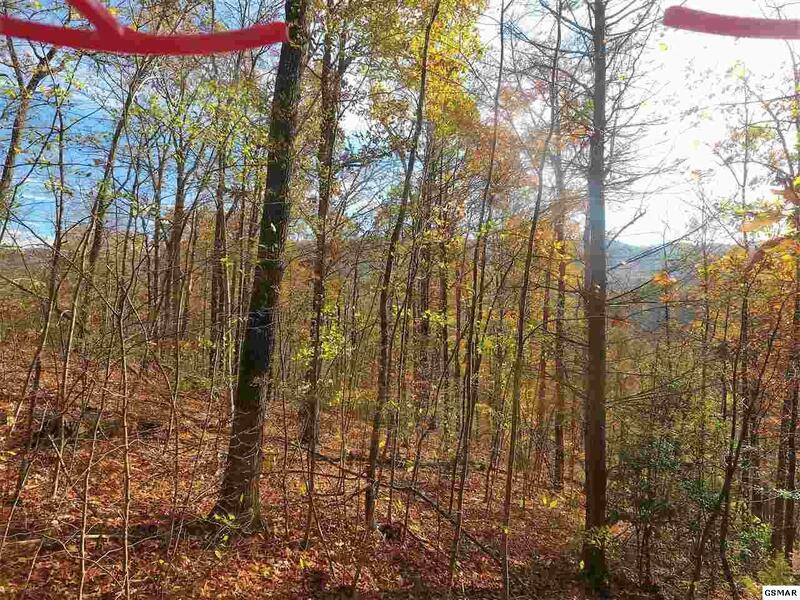 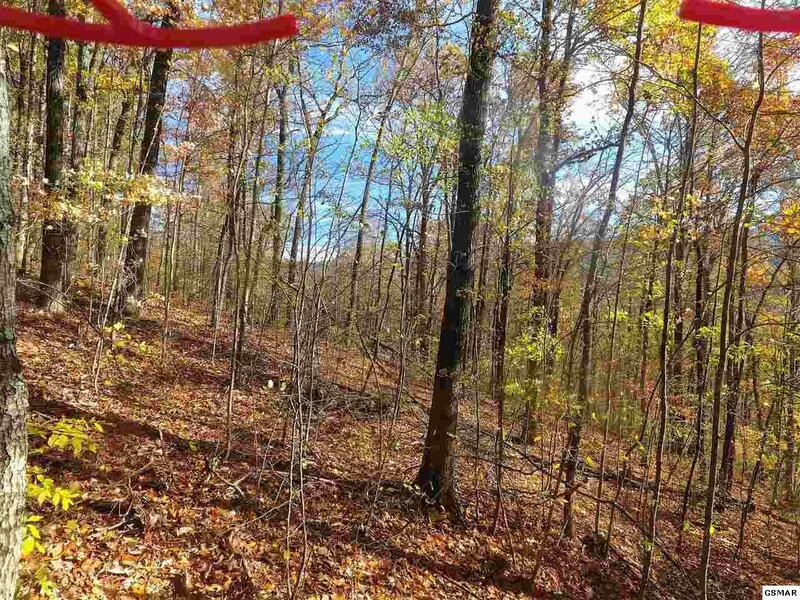 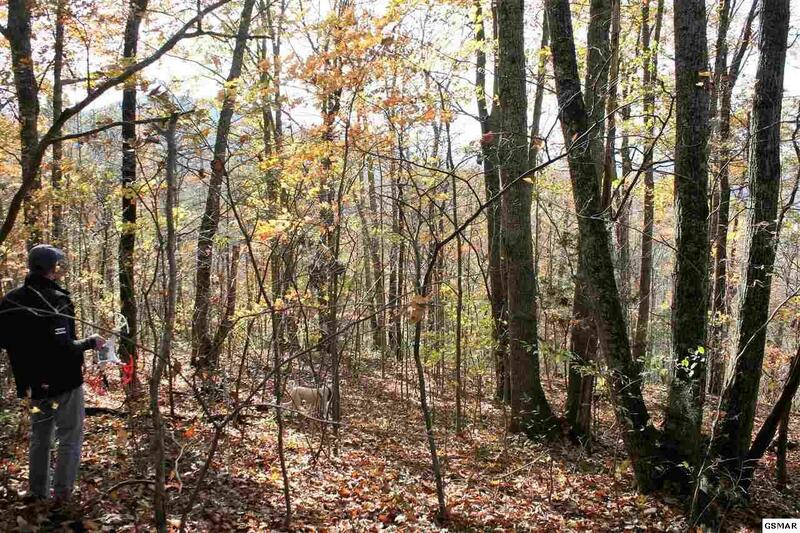 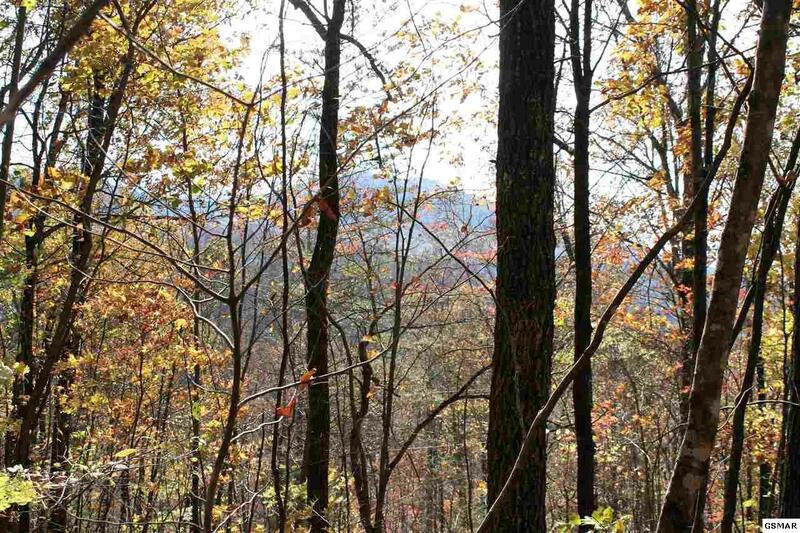 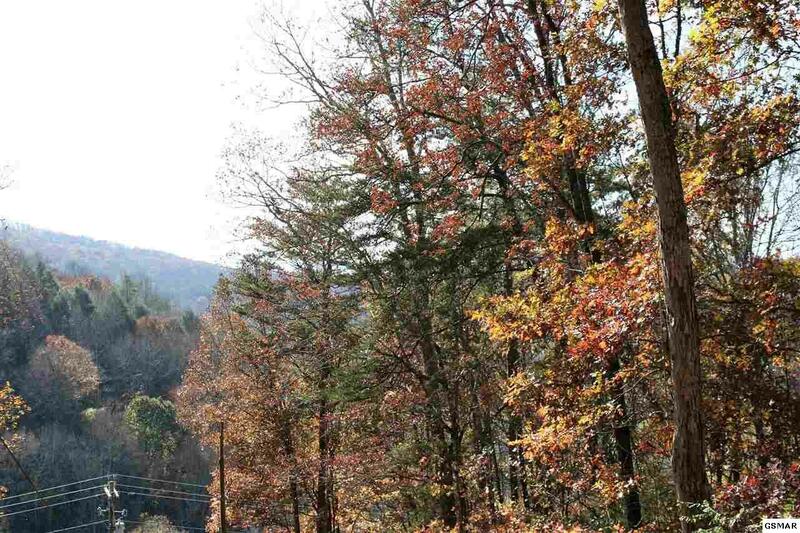 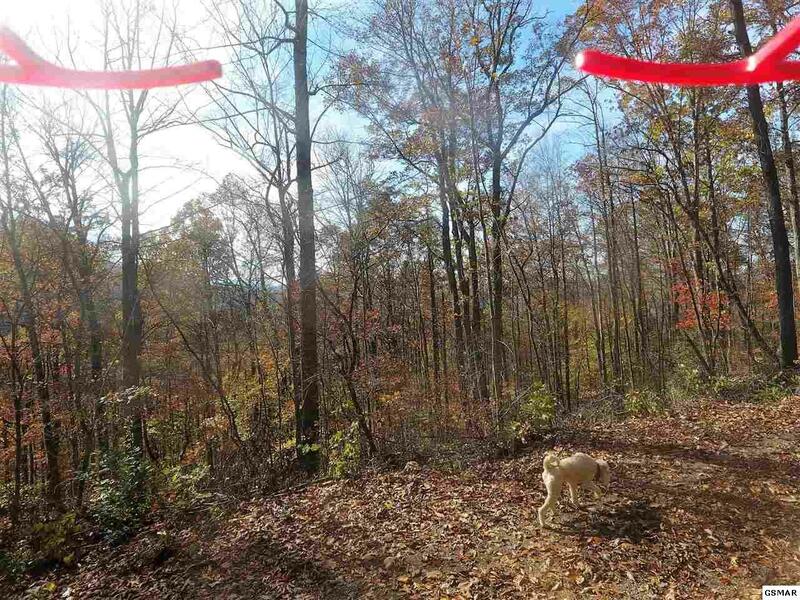 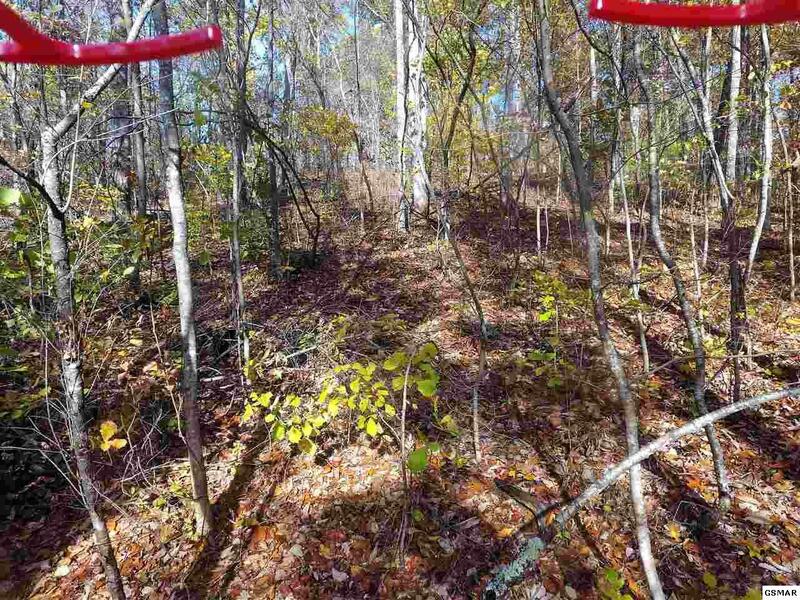 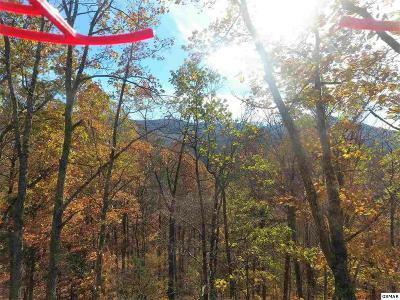 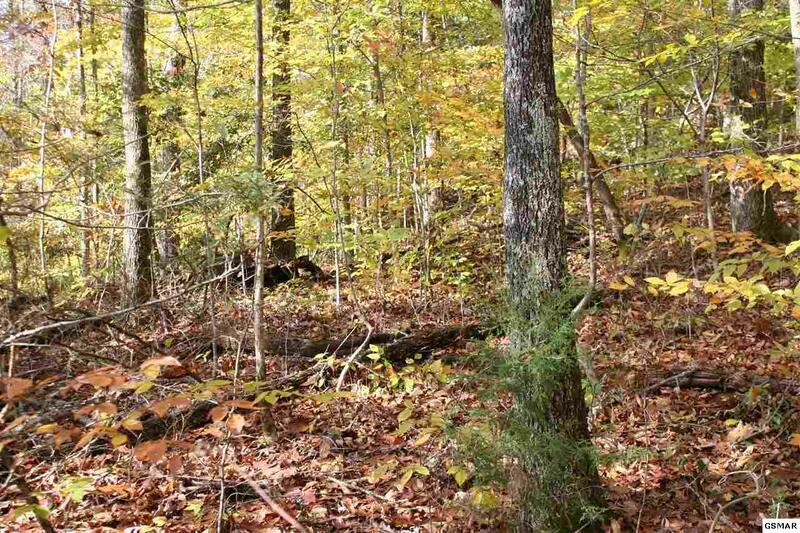 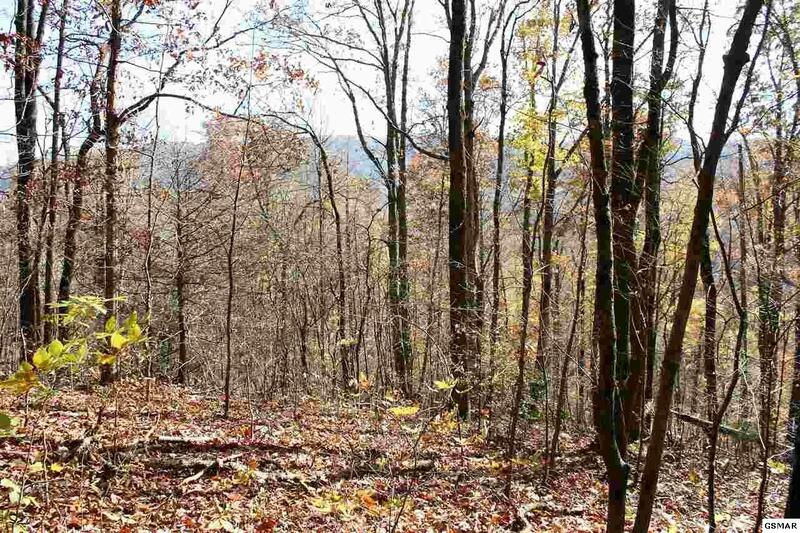 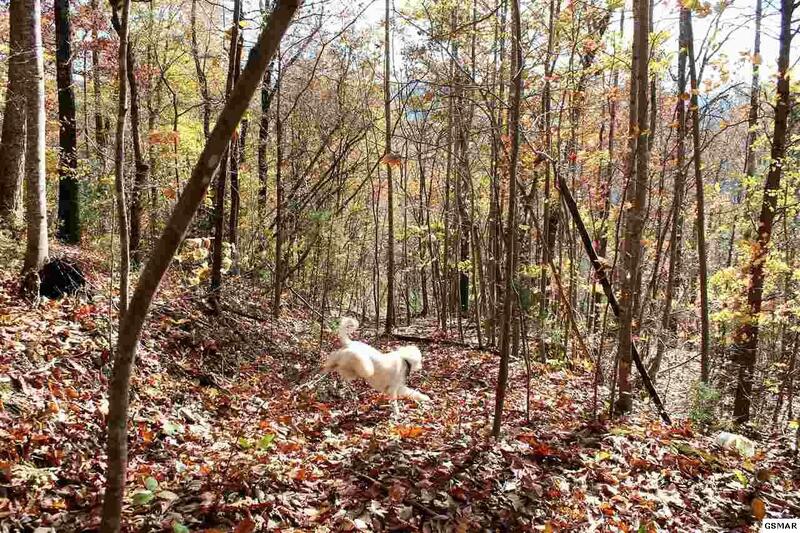 Wooded acres with several "Tennessee Level" building sites available. 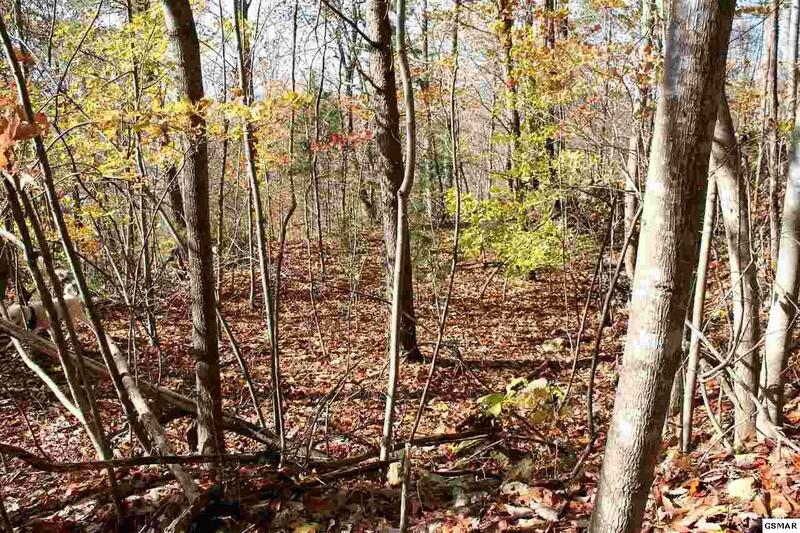 Could potentially be subdivided at Greasy Cove with access to public water. There is an old house seat cut in at the top with about 4 level building sites available. 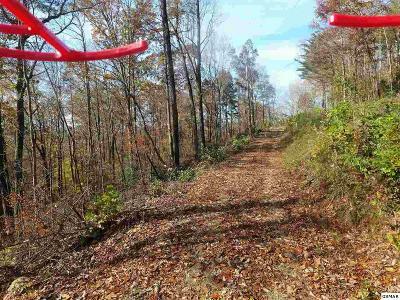 This property backs up to a 267 acre farm at the ridge top so there is lots of privacy, but still convenient to Newport, Cosby, Pigeon Forge, Gatlinburg, and Sevierville. 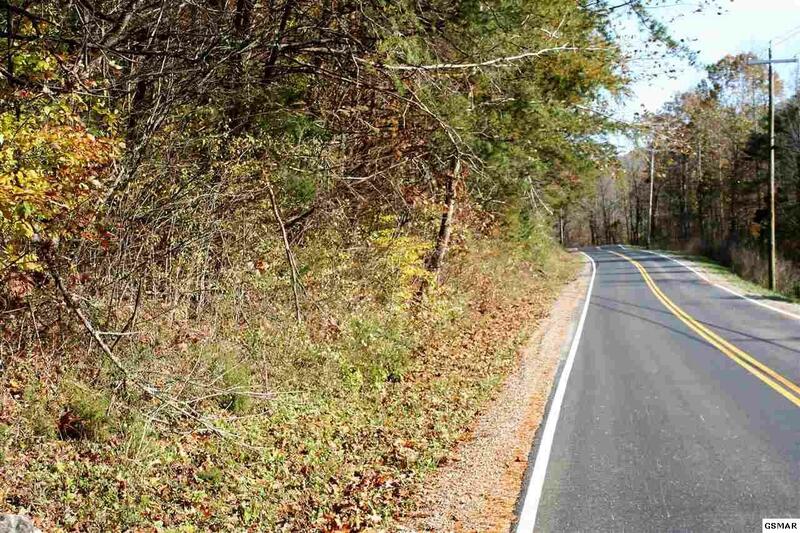 If you have family members or friends that also want a place to park an RV this would be a great opportunity to purchase the land together and easily subdivide because of the County Road access at the lower section of the land and have access to Newport Utility water.